On the other, you’re trying to hang on to the agility and culture that made your business so special in the first place. It’s a tough balance to find. The cloud eliminates the need for a huge capital expenditure (CapEx) and can help you save on licensing fees. Best of all, pay-as-you-go pricing means that you only spend on what you use. Cloud providers can deliver a level of security that no SMB operating alone can match. From full encryption and firewalls, to automatic patches and upgrades – the cloud means SMBs stay secure. 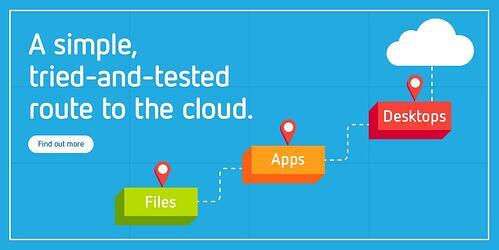 Cloud solutions are easy to implement and deploy, and ongoing maintenance and management is handled by your provider. This means your IT team can focus on more important matters.